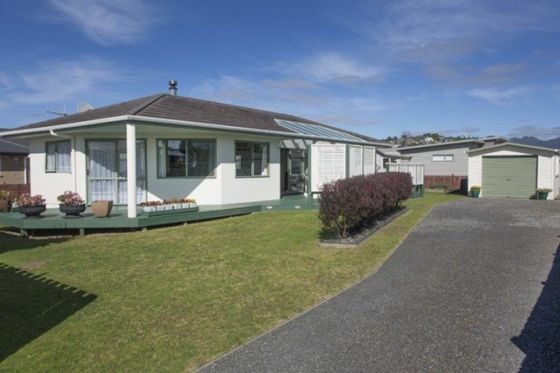 Delightful sunny and warm single level 2 bedroom home located in popular Kiwi Road. Immaculate with extra attention to detail. check in, 10am check out. A fee for cleaning of $75.00 is required. Great please, clean, everything you need is on hand. I would highly recommend. and had everything we needed. Nice to have access to good speed wifi and Netflix. Really nice touch to have some of the vegetables (sweet corn and spring onion) from your garden. Property is beautifully presented. Great facilities. Great location. This property was home from home with absolutely everything you need for a comfortable stay. Well kitted out Bach. Ideal location for beach.